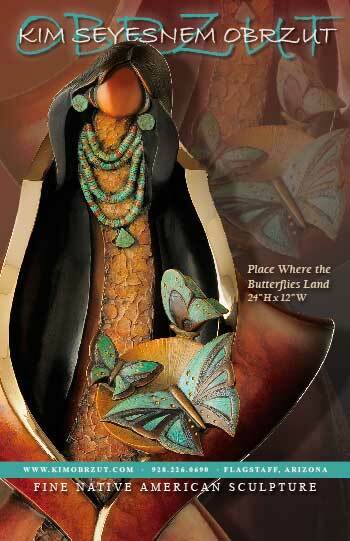 "Mettle to Metal: Native Women Sculptors Reign and Pour"
Best in Show at the Natural History Museum of Utah! 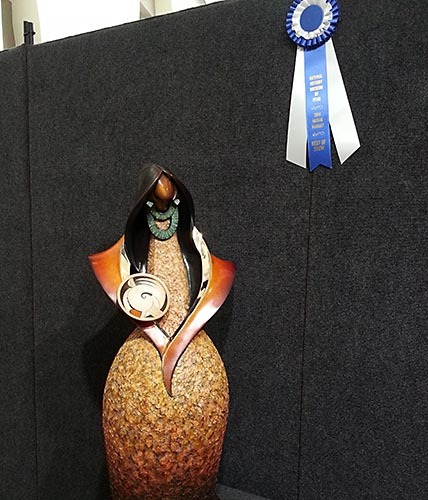 Kim just won the Best in Show Award at the Natural History Museum of Utah! 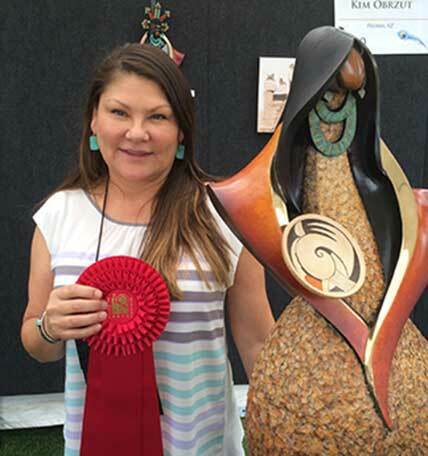 Best in Sculpture at La Quinta! 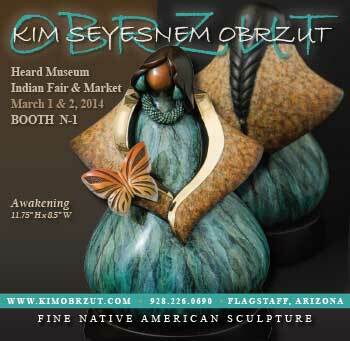 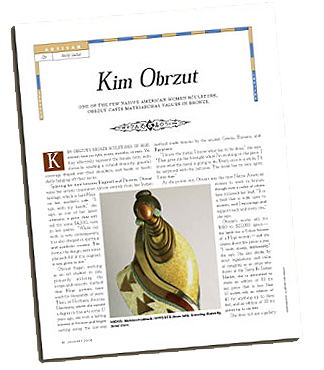 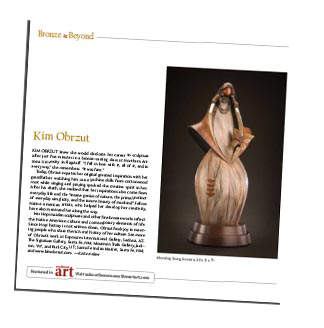 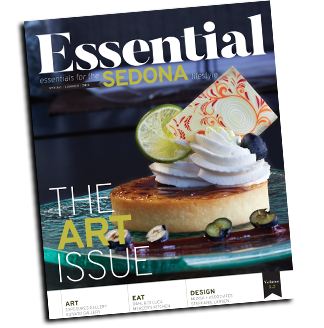 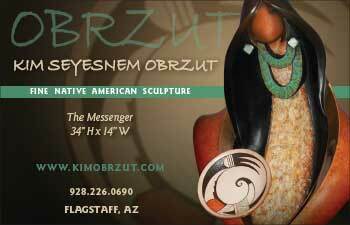 We are delighted to announce that Kim won the Best in Sculpture Award at the 2014 La Quinta Arts Festival, rated the #1 art show in the nation!